Currently, thousands of tonnes of scrap tyres are illegally dumped every year and not only cost millions of dollars annually but also have placed people’s lives and wellbeing in jeopardy by extreme fire hazards, risk of spreading dengue fever and Toxic pollution. 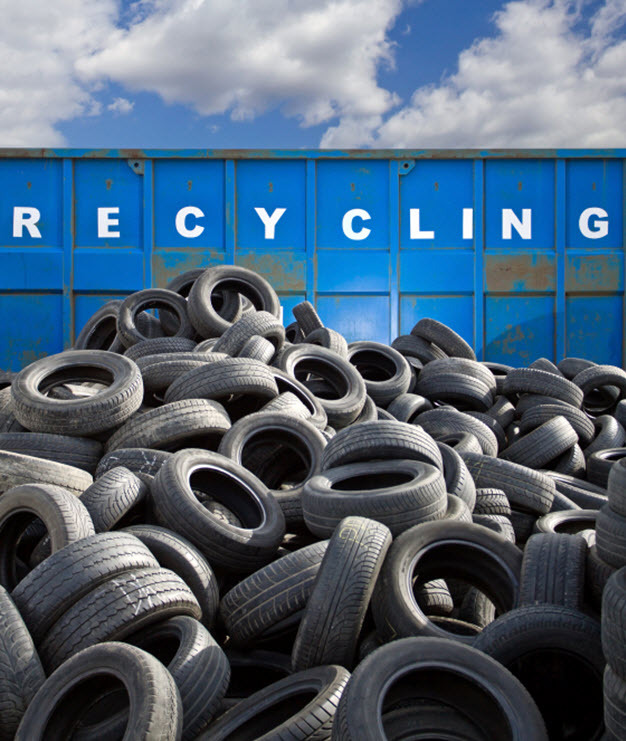 Recycling Tyres can recovers 85% of the rubber and 95% of the steel used to make a new tyre, can offsets<60% of the Greenhouse Gases emitted to make new tyres. With the support of Tyrecycle a national tyre recycler, now Hackham Recyclers is happy to take all passenger & light truck tyres, motorbike tyres.